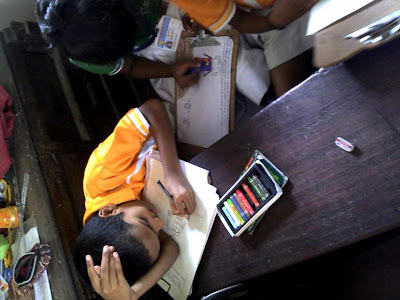 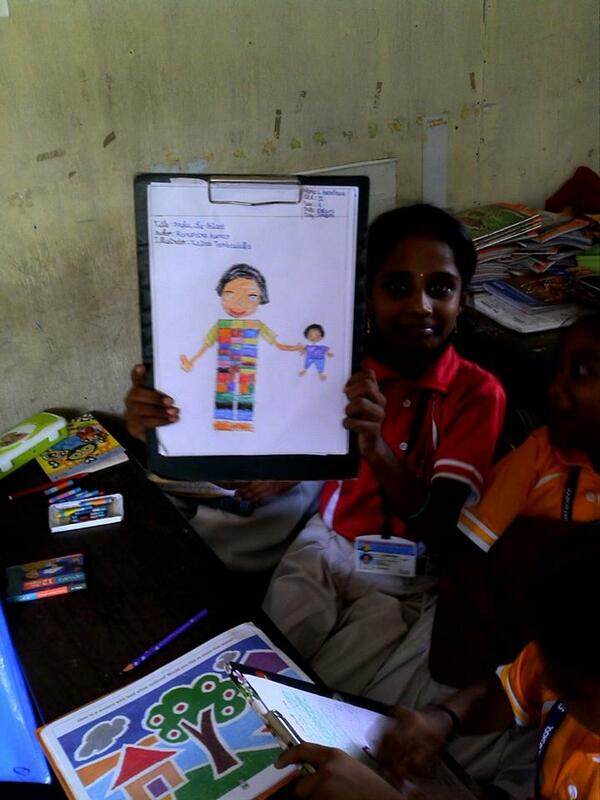 Priyanka Anumula sent us this photo story. 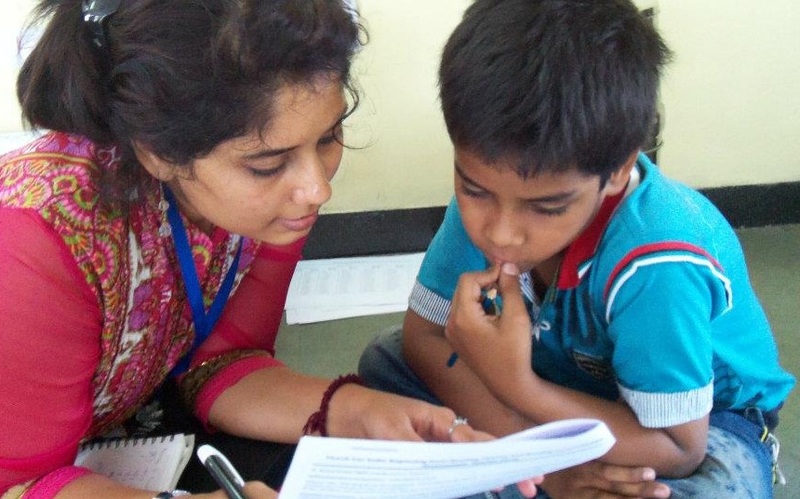 Priyanka Anumula is a Teach For India Fellow (2012-2014). She graduated in BE (Hons) Chemical from BITS-Pilani and worked with Dr.Reddy's and Actavis prior to Teach For India. She loves reading books and travelling. 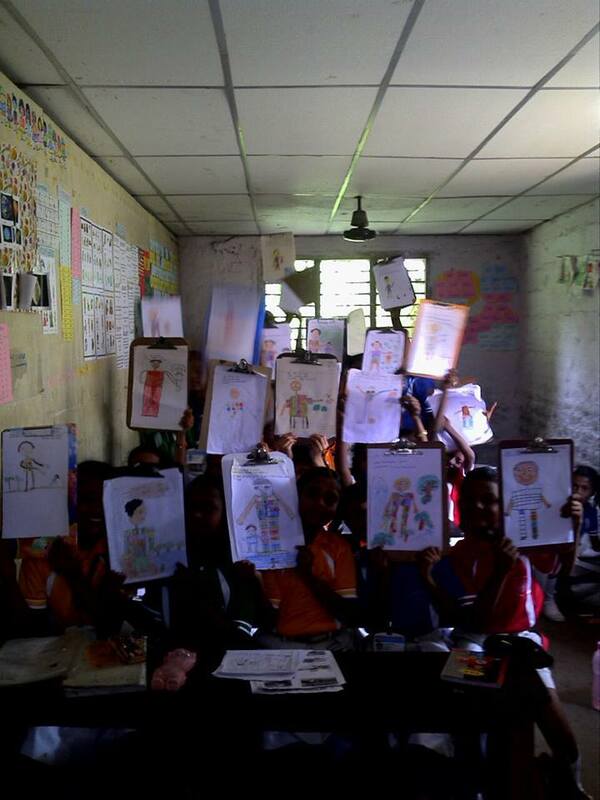 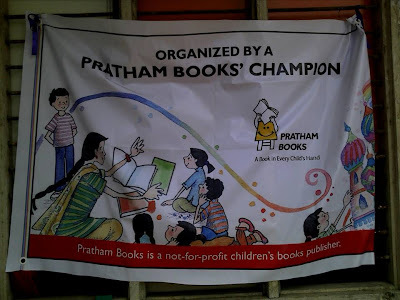 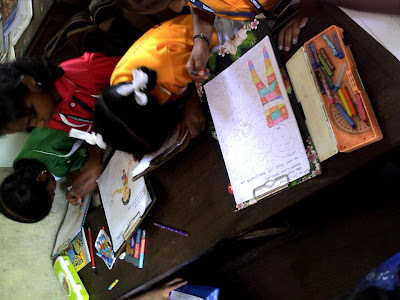 Thank you Priyanka for spreading the joy of reading!